David Cook is our Production Manager. He has been with SERVPRO of Hamilton County for 7 years. He has the following certifications from the Institute of Inspection Cleaning and Restoration Certification (IICRC): Water Removal Technician, Applied Structural Drying Technician, Applied Microbial Remediation Technician, Carpet Cleaning Technician, Upholstery and Fabric Cleaning Technician and Health and Safety Technician. Jake Morris is our Crew Chief. 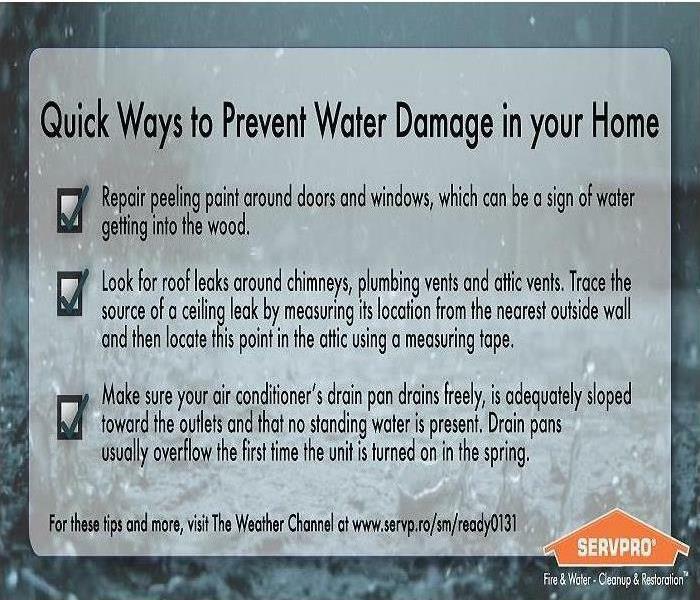 He has been with SERVPRO of Hamilton County for 6 years. Jake has the following certifications from the Institute of Inspection Cleaning and Restoration Certification (IICRC): Water Removal Technician, Applied Structural Drying Technician and Carpet Cleaning Technician. Debra Wheatbrook is our Contents Specialist. She has been with SERVPRO of Hamilton County for 2 years and has 15+ years of experience in the field of electronics and document restoration. Debra has the following certifications from the Institute of Inspection Cleaning and Restoration Certification (IICRC): Water Removal Technician and Health and Safety Technician. Tim Turner is our Crew Chief. He has been with SERVPRO of Hamilton County for 2 years. Tim has the following certifications from the Institute of Inspection Cleaning and Restoration Certification (IICRC): Water Removal Technician, Applied Structural Drying Technician and Applied Microbial Remediation Technician.